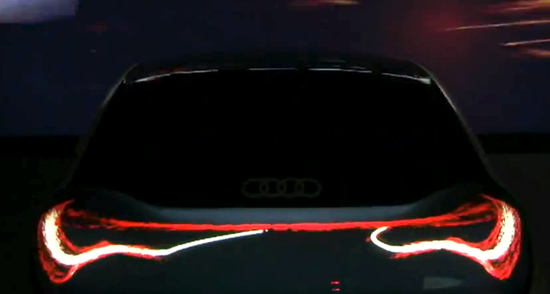 Here the concept of manufacturer Audi with the principle of OLED technology, using the LEDs for car headlights. 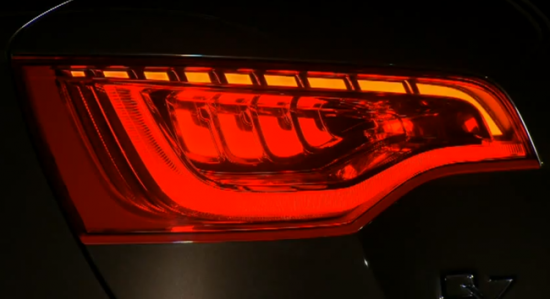 With this technology, the headlights come on extremely quickly, emit a low heat and last for tens of thousands of hours. Thanks to Fubiz for this post.